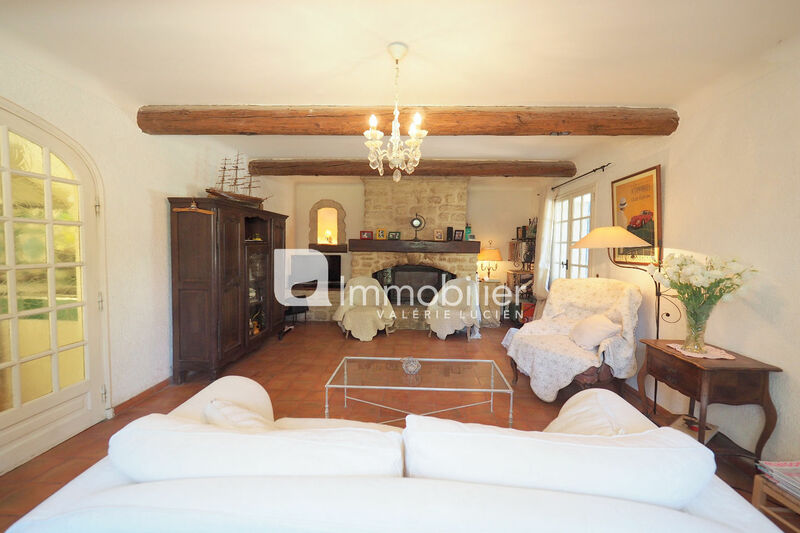 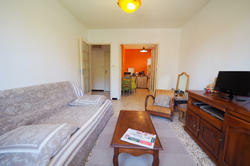 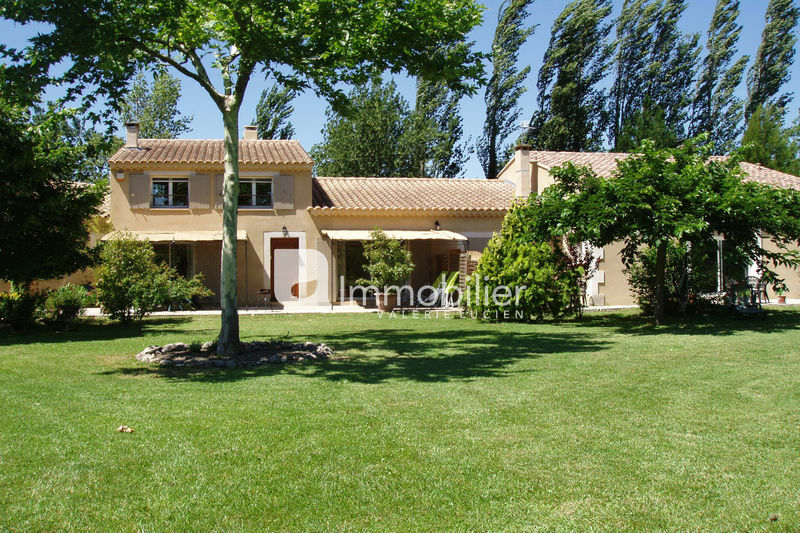 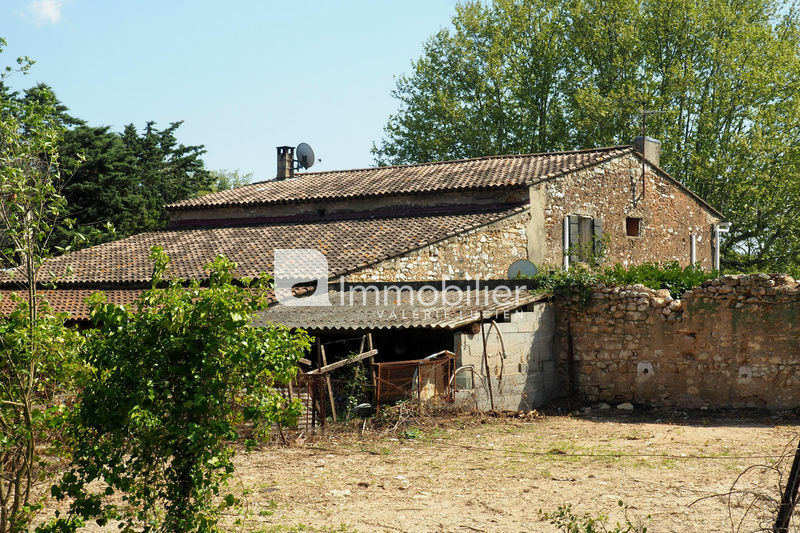 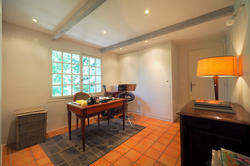 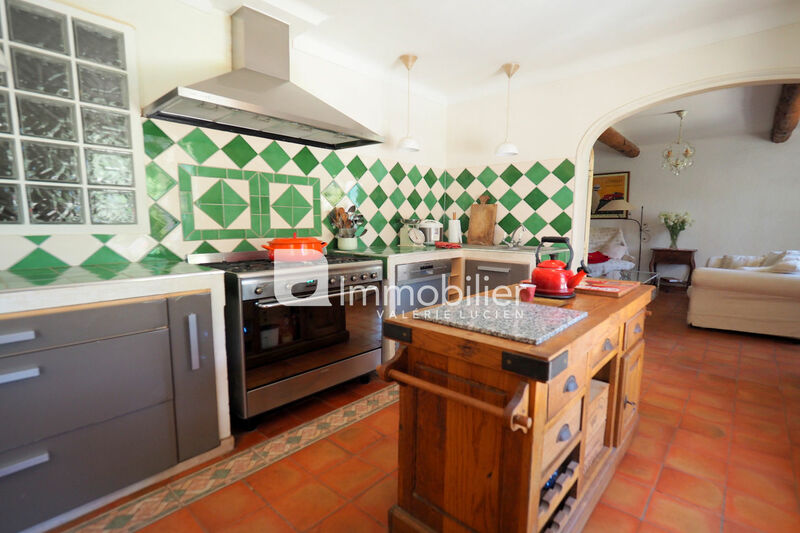 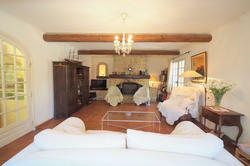 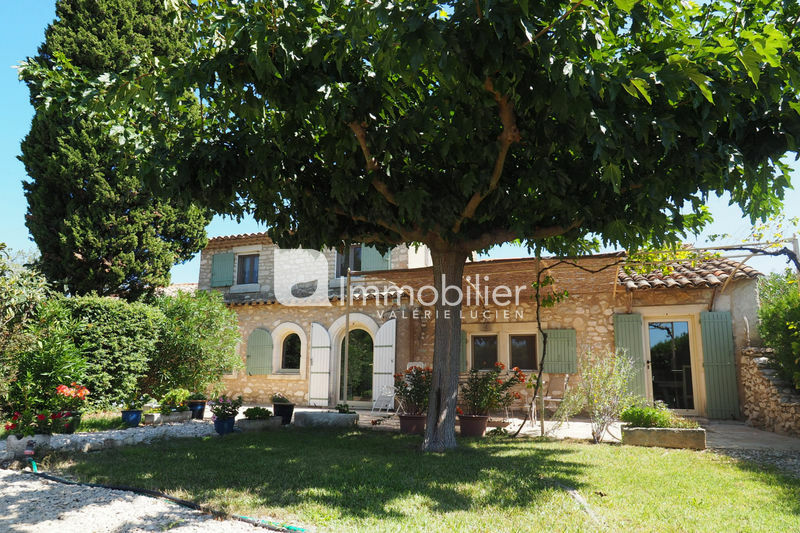 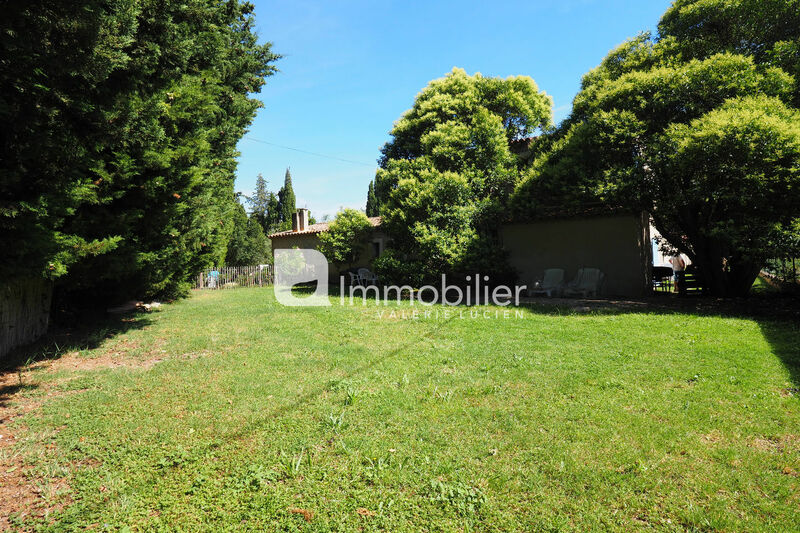 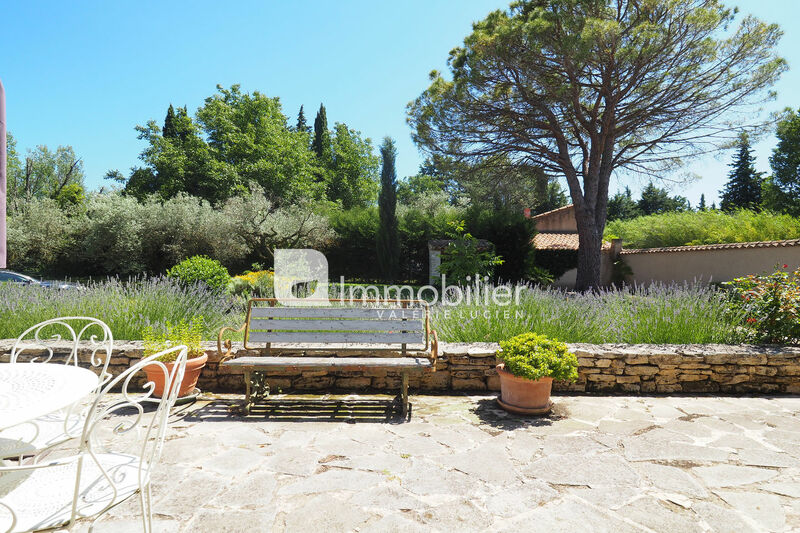 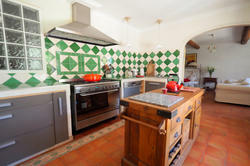 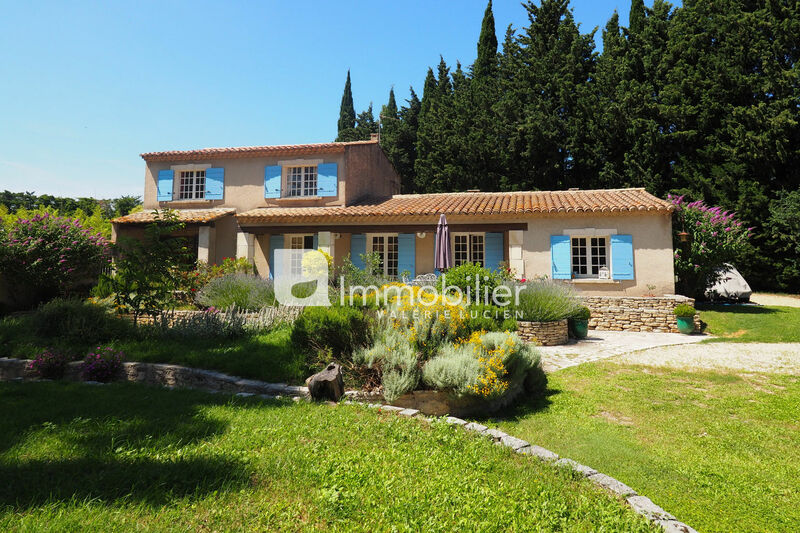 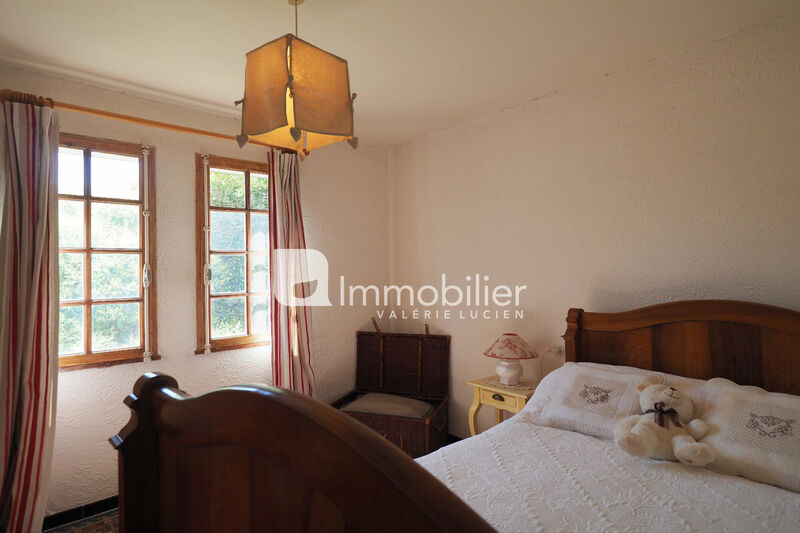 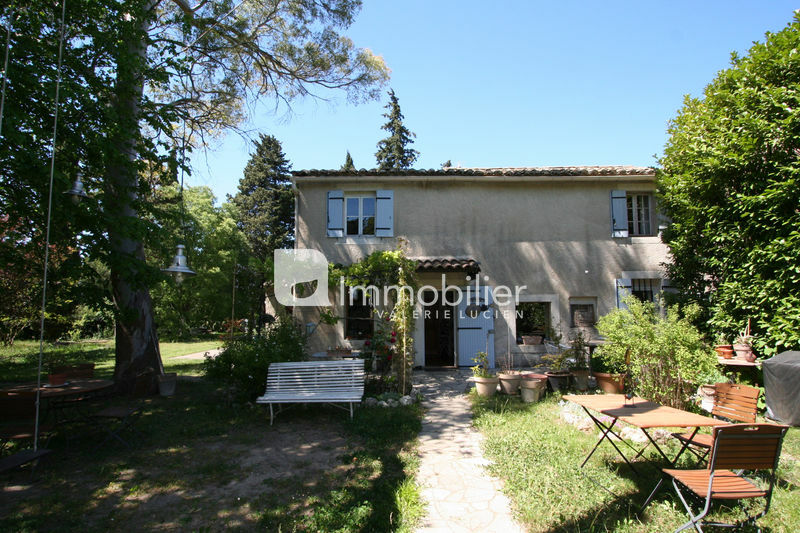 Current Real Estate offer for sale on Eygalières, near the village and quiet, this charming house in a very green environment. 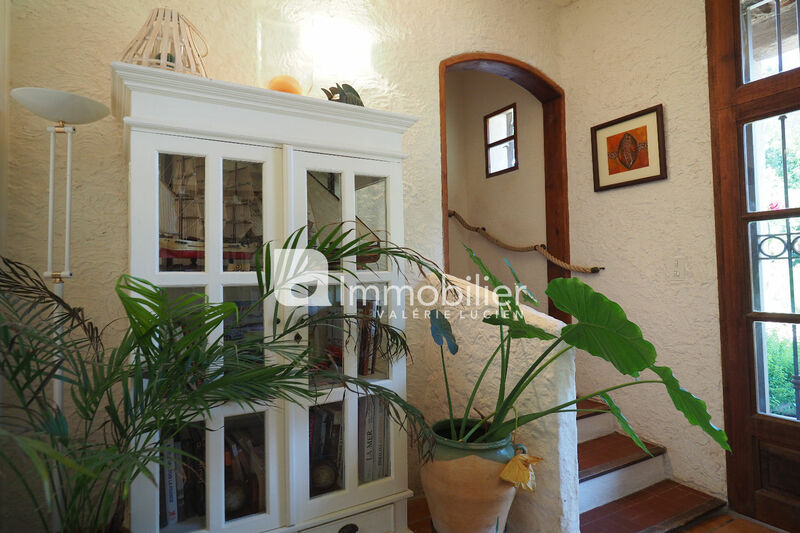 Of traditional construction, this House develops 165 m ² distributed on 2 levels. 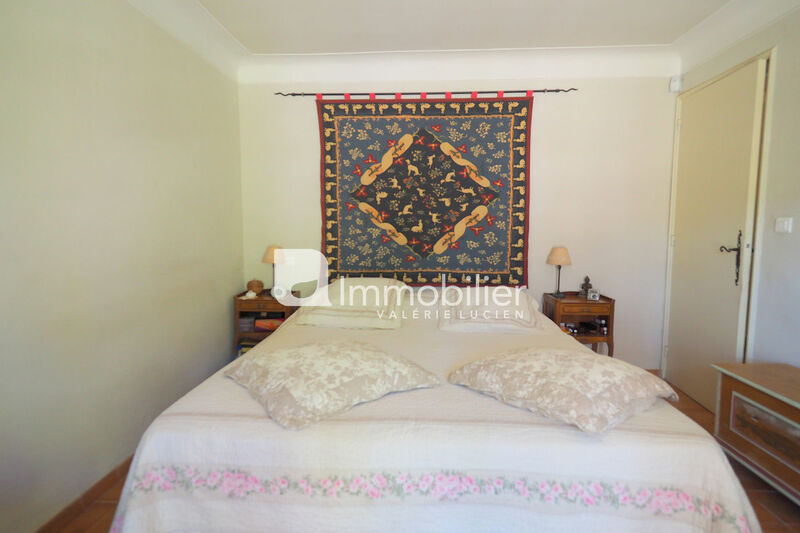 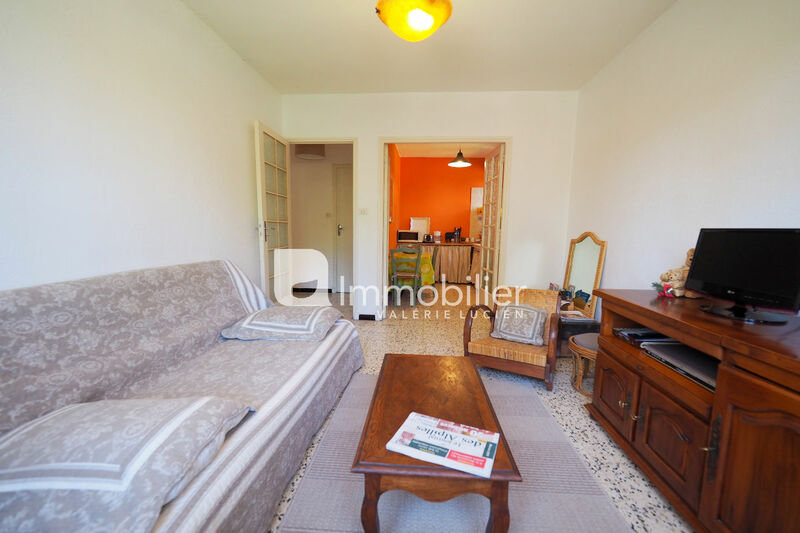 4 bedrooms, 2 are on one level, living room of 30 m² with fireplace, bright kitchen opening onto the garden, 2 bathrooms, laundry and other rooms with a high exploitable potential. 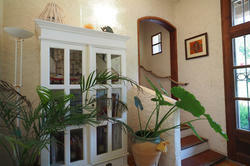 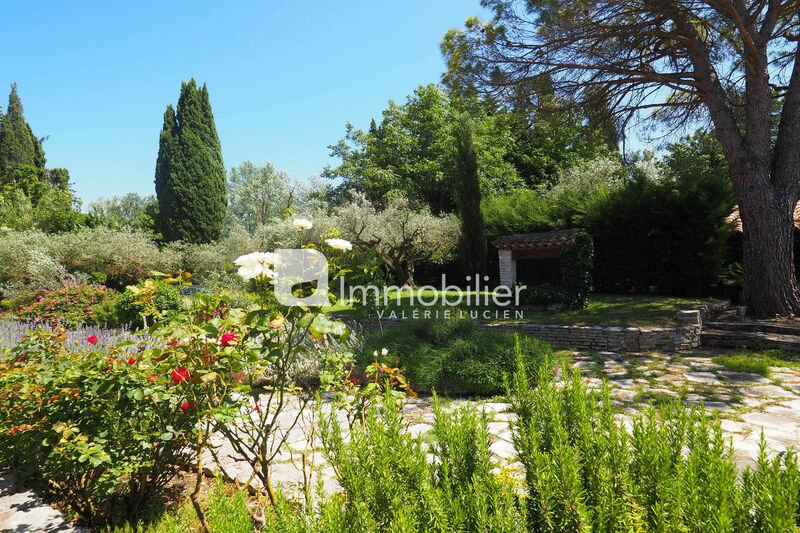 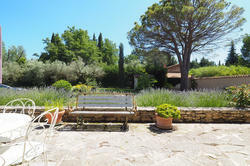 The bucolic garden of 1693 m² is very pleasant, well exposed, decorated with many olive trees and other plants. 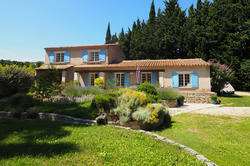 It allows the creation of a beautiful pool with pool house. 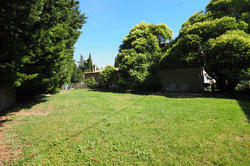 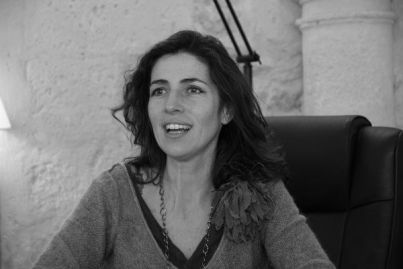 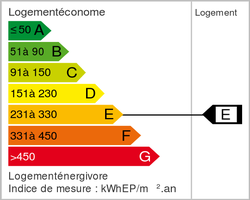 Possibility of extension of 50 m².